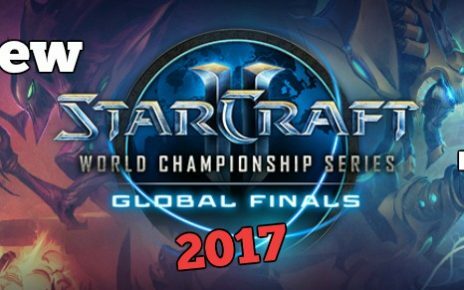 StarCraft 2 Betting Tips – How to Make Profitable Predictions? 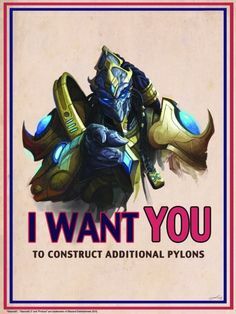 Greetings Starcraft 2 fans! We’ve been writing a lot of previews for the upcoming events, and now we’ve decided to do this article to guide you on Starcraft 2 betting tips, so you can do your own analysis and profit while watching some amazing eSports games. Before we get into the players and tournament structures, we have to talk a bit about the kinds of bets you can make in SC 2 games, so you can explore a wider variety of scenarios and possible outcomes. Later in this article, I’ll give you a few examples of which kind of option is better to use in a given situation. This one is pretty straightforward – you bet on the guy you think is going to win. The number of maps won and lost doesn’t matter for the outcome here. You can wager on a guy winning a certain map. Say you bet on player A to win the 1st game of a best of 3. He wins the first one and goes on to lose the 2nd and the 3rd. He lost the series, but you won because you only wager on the outcome of the first map. While the game is being played, the odds for the outcome will be constantly changing depending on how players are doing. If you think that someone is capable of a great comeback, you can bet on him when he’s at a disadvantage and get better odds than wagering for him before the start of the series. Some sites offer odds for you to choose who’s going to win the entire tournament before it even begins. Since there are many options available for you to pick, the odds are usually very good, especially for the underdog guys. Among these 4 types of bets, many sportsbooks also offer odds for handicap. For example, you can predict that player A will take at least a map from his opponent – That means if player A wins the series, you win some money. But you also win if he loses the best of the 3 with a 1-2 result, despite him losing the match. Which of the 3 races has been performing better lately? Was there any patch that could change this and favor another race? What are the winrates for the each matchup? How many maps favor Terran, Zerg, Protoss? How many vetoes do players have to avoid the unfavorable maps? If you’re going to bet on a semi-final or grand final, remember that the series will probably be best of 5 or of 7, meaning the player can’t avoid many maps (any in the final if it goes all the way). Is there a qualifier? If the answer is yes, you can use it to gauge a player’s skill based on who he had to beat through the bracket, and how those games looked (one sided stomps, balanced or got through by sheer luck). If the qualifier is on the same day as the main event, do you think a guy has the stamina and mental strength to endure so many battles in a single day? (This also applies for the group stages + playoffs or anything that could lead to a player having to play multiple series in a day). What’s the format of the series throughout the tournament? As we all know, Starcraft 2 is a game with very little random number generator (the famous ‘RNG’). This means the result is easier to predict when the series are longer (7-map fight is much easier to bet on than a best of 1, for example). A general rule of thumb you can follow if you want a more aggressive strategy is: Tend to favor more underdog bets on small series (best of 1 or of 3), especially if the underdog is known for doing crazy strategies, such as all-ins, one base plays, two base strong timings, or any other opening that can catch the opponent off guard. And for bigger series, try to go for the favorite. The guy with a more balanced playstyle, able to adapt to what his opponent might throw at him and still come out victorious. This is probably the most important and hardest part to analyze. But if you got to this stage while going through all the tips and questionings I suggested above in the article, it might not be such a daunting task to figure out on who to bet. We’ll divide this section into a few parts for better understanding. Look around the internet for people’s opinions about the professionals attending the event. You can do this by browsing Starcraft’s subreddit, teamliquid, liquipedia or any other online community you know. Just make sure you separate the ‘noise’ (people with very biased opinions or just trolling in general) from the serious arguments and inputs (these are the ones you listen to, to complement your knowledge and help your analysis). Did he play better or worse in the late stages of a big tournament? Is he prone to choking on a big stage? Some pros display amazing skill during the group stages and fail to make any impacts on the playoffs. How does he perform online? Some guys may be very good online but get nervous when playing on a LAN. The opposite can also happen – a player who excels in a LAN environment may not always be the best when playing from his gaming house. Taking the environment factor aside, you have to research the career of each attendee. What are his achievements, this year’s trophies, and deep runs in events, all of it. 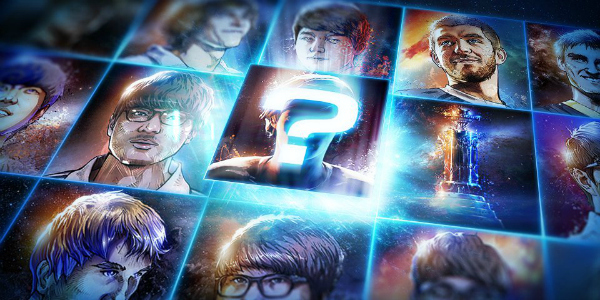 You need to know everything if you want to make really profitable Starcraft betting predictions. While deciding on who to bet, you have to put a lot of the decision’s weight on recent performances. 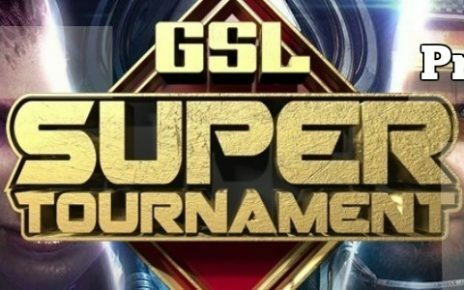 In a game like SC2 where motivated professionals practice and play for more than 10 hours a day, it’s very normal to see a guy dominate everyone on a given event, only to get destroyed on the next. Recent form matters a lot – and we can’t make a decision looking at results from 5~6 years old only – you also have to analyze the last few months and events to make your call. You can also research for latest results on certain matchups and against certain players. Some good websites to check for statistics like these are TLPD (team liquid’s database) and Aligulac. To round it all out, here goes some final tips you guys can follow in your betting journey. Don’t ever bet all of your funds on a single match, doesn’t matter how sure you are about its outcome. This isn’t even a tip, it’s a rule. Never break this rule and protect your bankroll. Try to look for the sportsbooks that offer more variety of tournaments and different types of bets. This way you can try and profit in different ways, and make safer moves overall. Don’t be biased. Sometimes you’ll have to bet against your favorite player if you want to be profitable. The same way, sometimes you’ll have to wager in favor of a guy you dislike if it means making more money in the long run. Try and register on websites that offer a bonus or some kind of promotion, so you get more value out of your money. 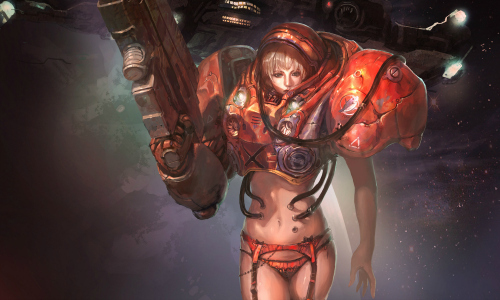 We have covered most, if not all of the thought process necessary before making a bet in Starcraft 2. If you follow these guidelines and you know your way around the scene, you can certainly be profitable and make some money while watching a great eSport title. 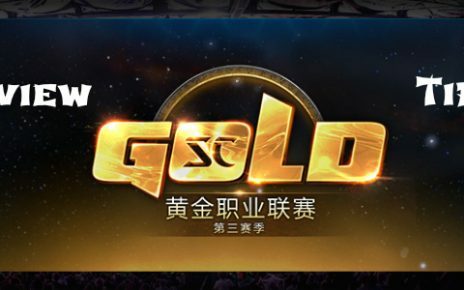 Stay tuned to the SC 2 section for more articles about event previews and betting predictions.